Buy 1 for $12.86Buy 2 / Save $0.69!Buy 3 / Save $2.57! Take 1-3 capsules daily with a glass of water. When using Couch Grass to flush out the urinary tract, be sure to take plenty of fluids. 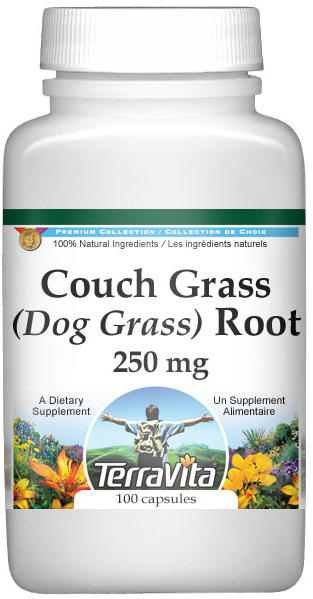 Do not use Couch Grass if you have swelling caused by heart or kidney problems.